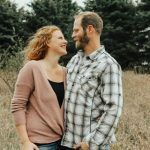 The Brouwers Agency, LLC takes a unique approach to insurance. As your insurance team, we can get quotes from multiple companies at the same time. This allows us to tailor the coverage to your needs while providing the most competitive pricing in Michigan. 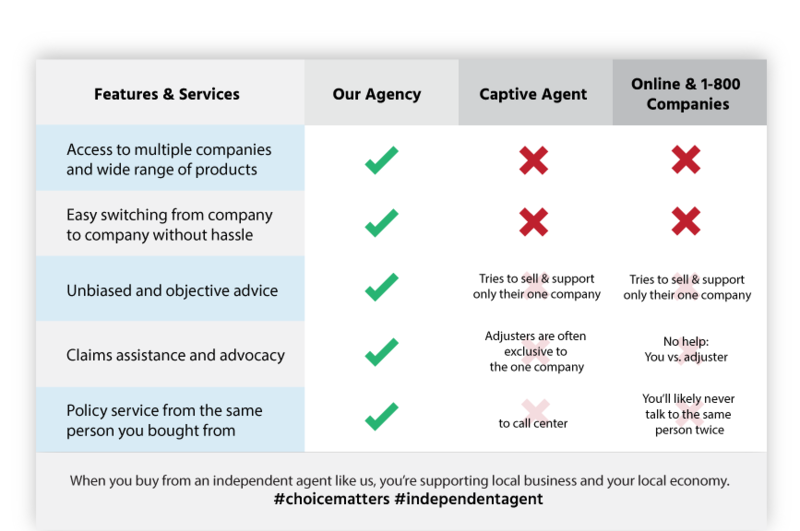 Why go through an agent who only represents one company, when you can have an independent agent shop on your behalf? Umbrella Insurance We have several option to fit your specific needs. Let us help you too! Commercial Property No matter how big or how small your commercial building is, The Brouwers Agency can insure it! "The Brouwers Agency is the best! They have been so helpful with all of our personal and business needs. They are quick to respond. We highly recommend them to everyone we talk to!"